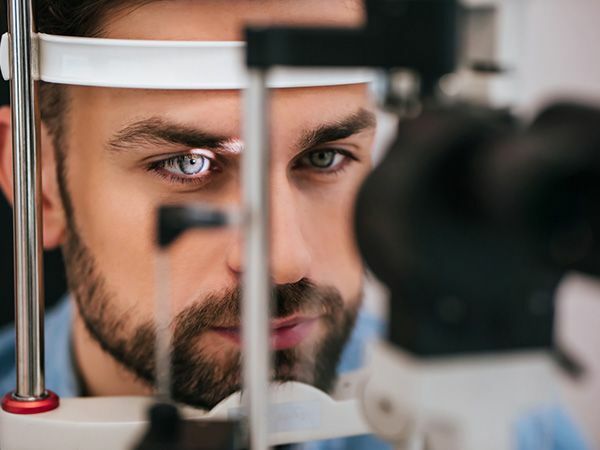 Millions of patients are diagnosed with eye diseases and conditions every year, some of these eye diseases may not display symptoms until there is an irreversible damage to the patient’s vision. 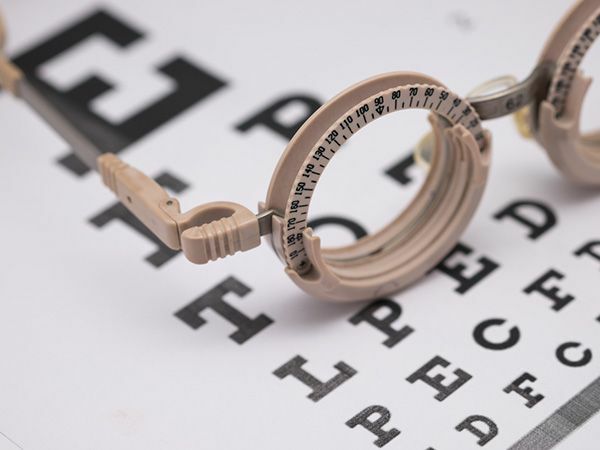 The outcome of eye disease can range from temporary discomfort to total loss of vision, that is why all eye problems and diseases should be taken seriously and regular eye check-ups are absolutely essential. What Are The Causes of Eye Disease? Inflammation of the eye and surrounding structures caused by bacterial, viral, parasitic or fungal infection. Injuries to the eye and surrounding structures, either as a result of trauma or an object in the eye. Genetically inherited eye diseases, many of which may only manifest later in life, they affect the structures and the functioning of the eye and therefore can impair visual abilities. In some cases, children are born with these conditions). Diseases or conditions, such as migraine or diabetes , which can affect other organs of the body, such as the eyes. External causes, such as allergies or eye strain due to over-use, or as a side effect of medication. What Are The Symptoms of Eye Disease? appearance of the eye, or an abnormal sensation or pain in the eye. Nearsightedness is caused by an elongation of the eyeball over time, making it difficult to clearly see objects far away. 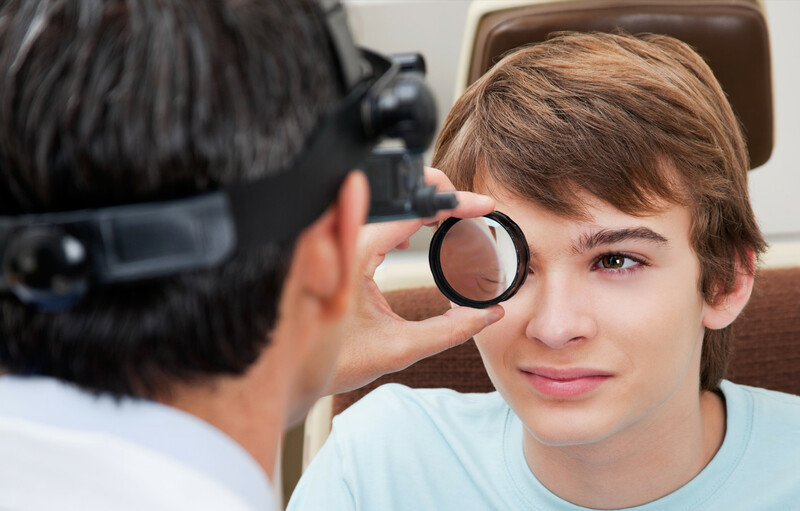 Farsightedness is caused by the shortening of the eyeball, making it difficult to see objects that are close-by clearly. Blurry or hazy vision, or loss of specific areas of vision, which can affect one or both eyes and is the most common vision symptom. Any sudden changes in vision, should be a cause of concern. Double vision means a single clear image appears to repeat itself. This could be accompanied by other symptoms as headaches, nausea, a droopy eyelid and misalignment of the eyes.